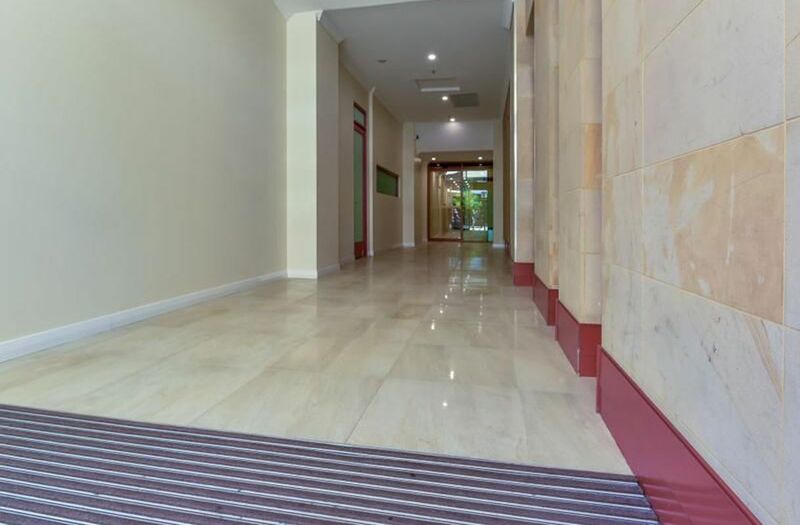 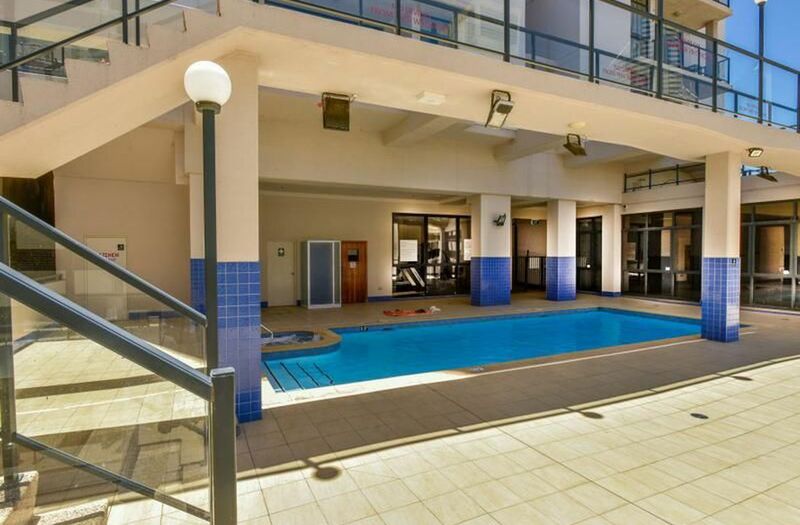 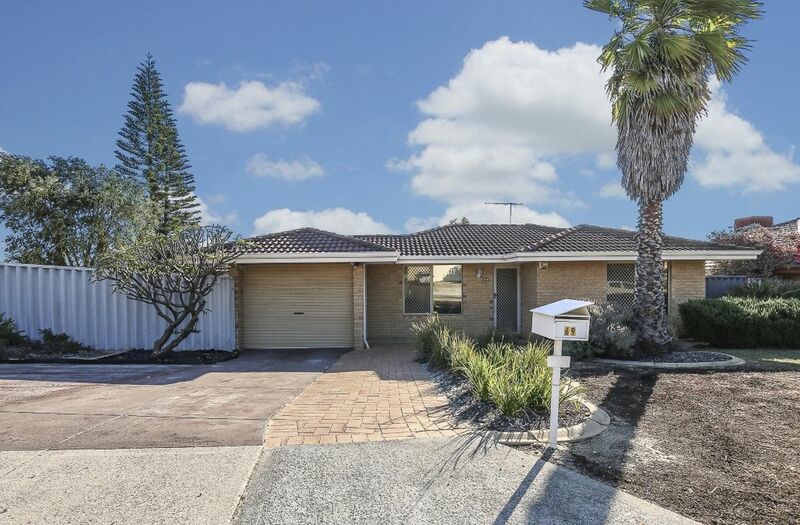 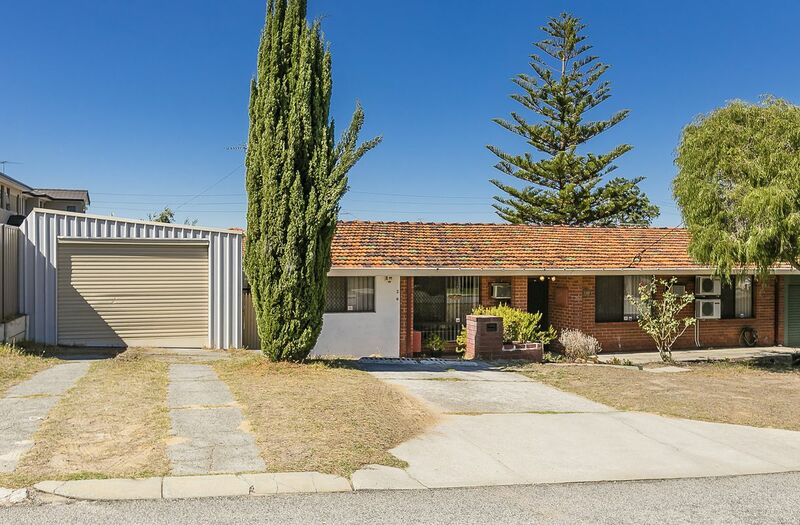 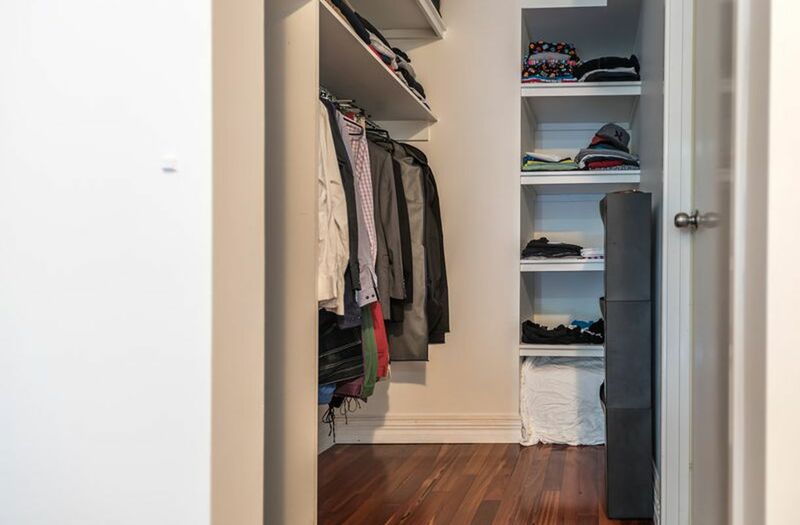 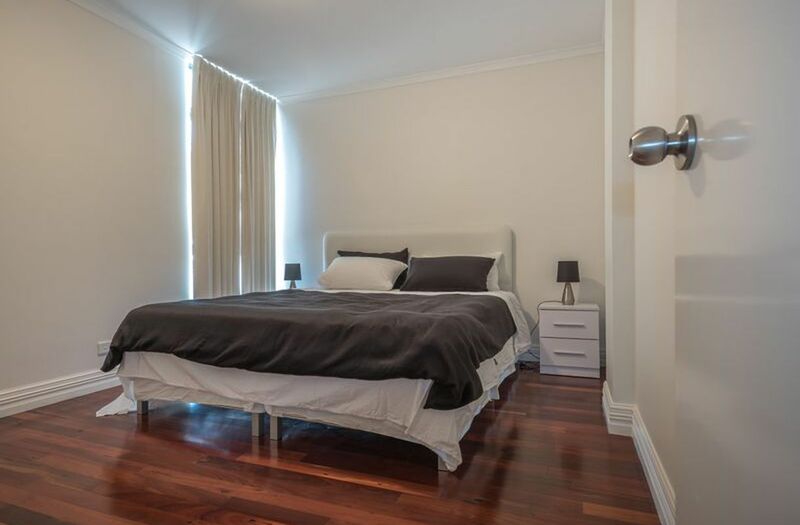 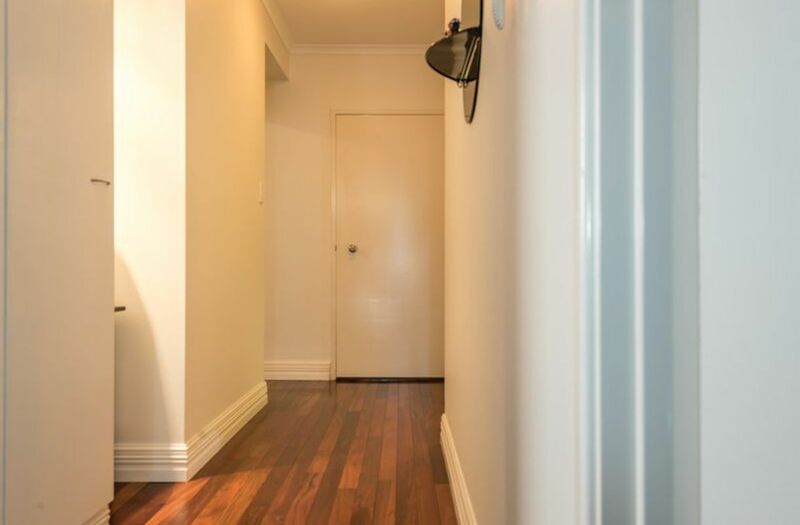 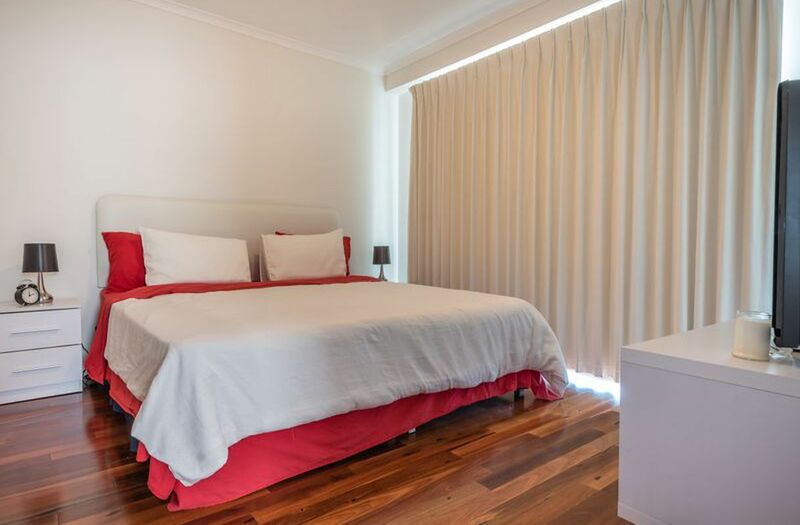 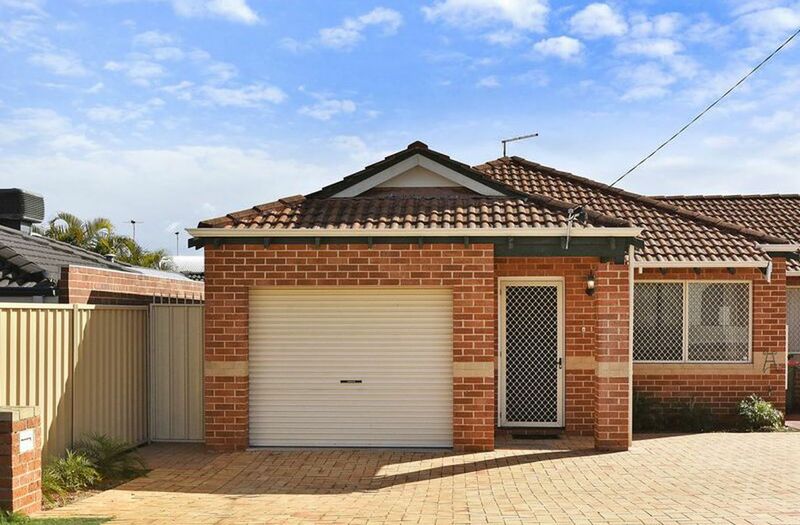 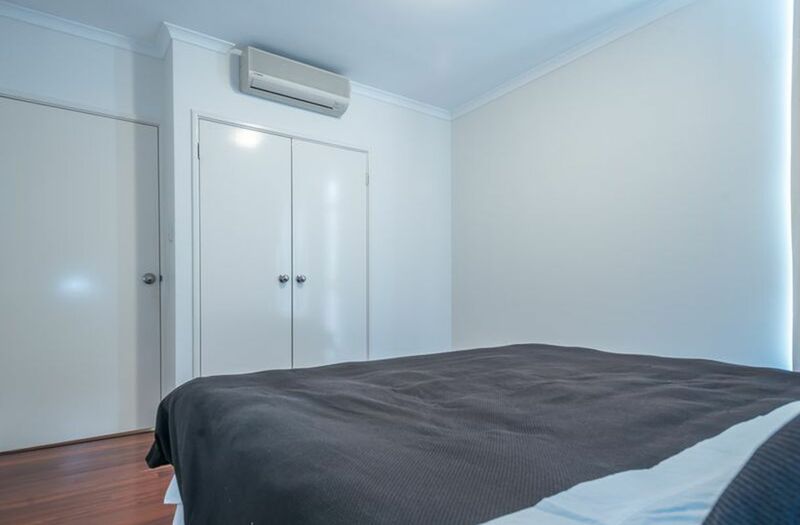 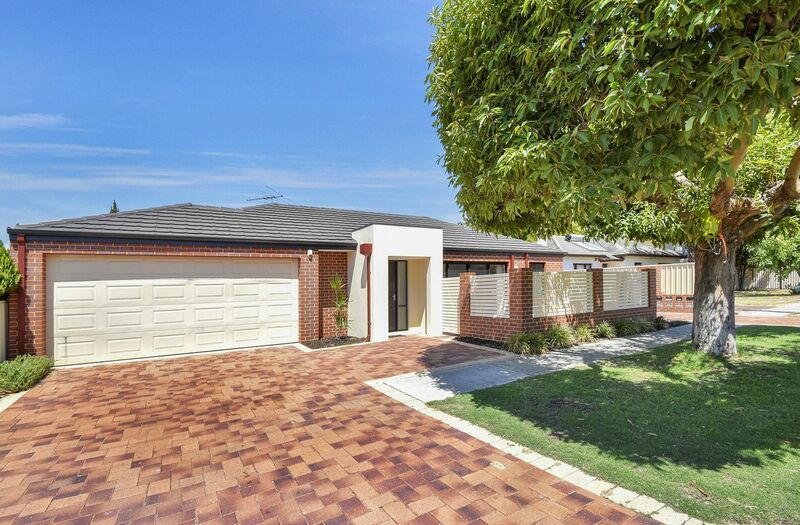 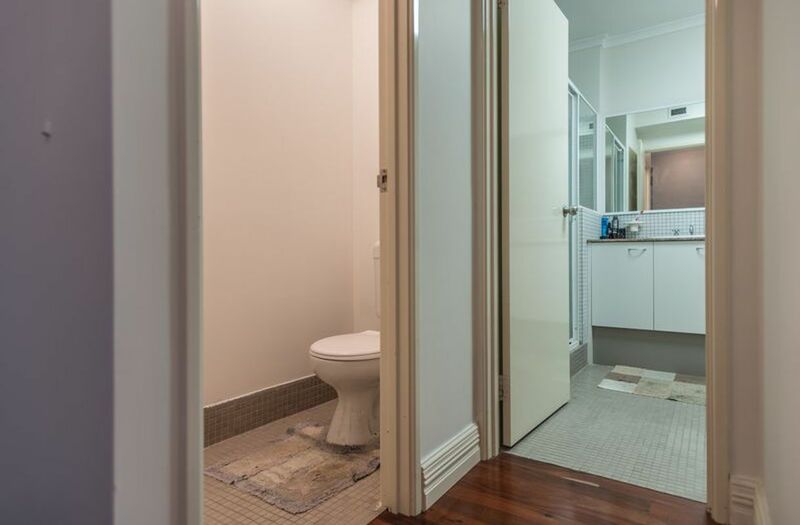 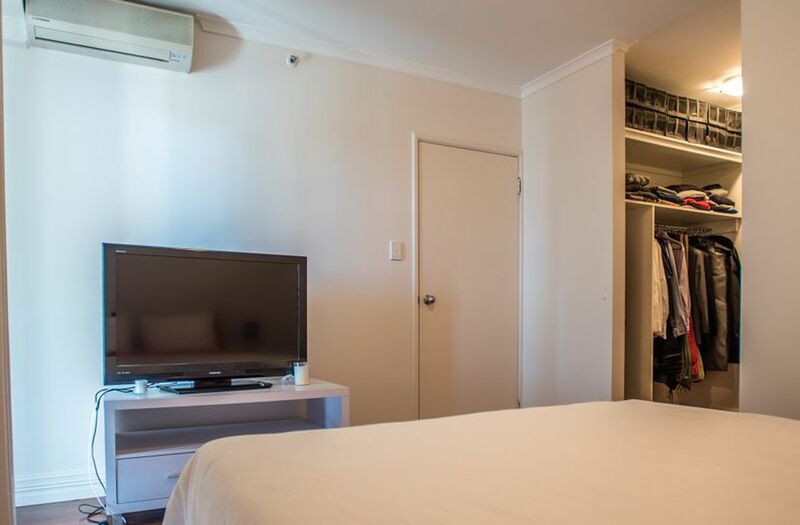 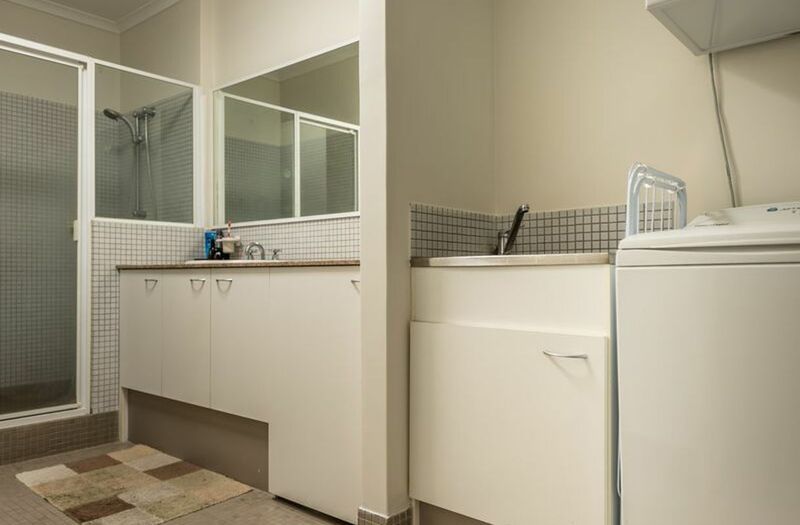 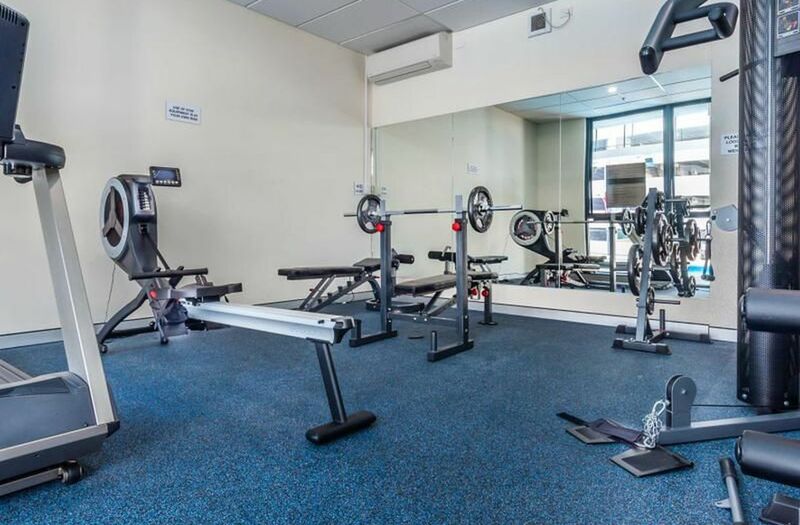 If you are looking to live in the heart of the Perth CBD, then look no further. 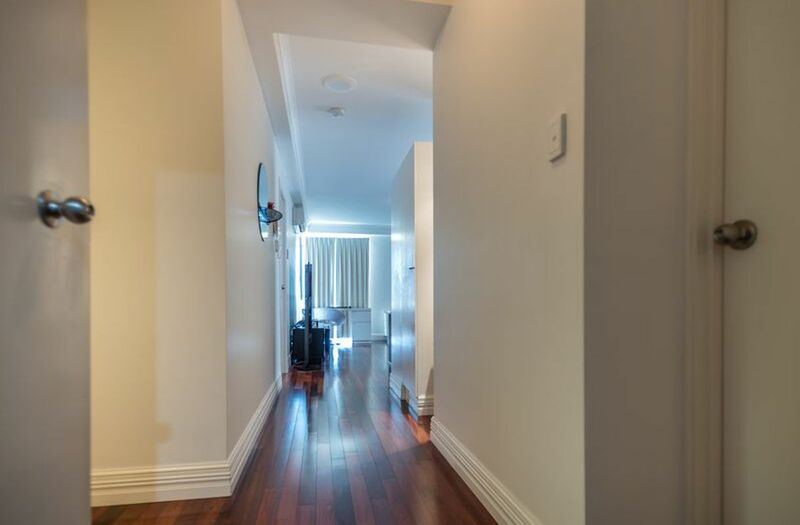 This nicely renovated delightfully presented and tastefully furnished apartment would be perfect for you. 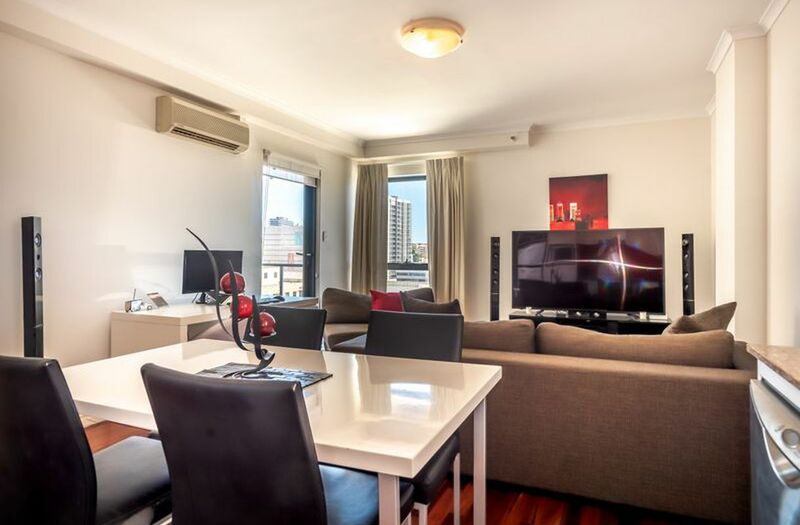 Positioned in a highly sought after location, this superbly presented and well looked after apartment offers fantastic inner city luxury living with everything the City of Perth has to offer at your doorstep with superb views of the CBD, the Perth Entertainment Centre and beyond. 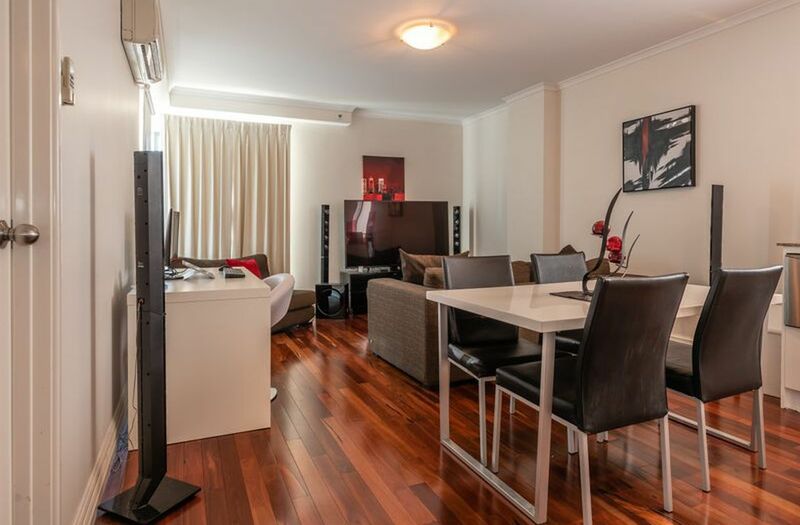 With the Perth City rapidly growing, this lovely apartment will perfectly suit both owner occupiers and astute investors alike. 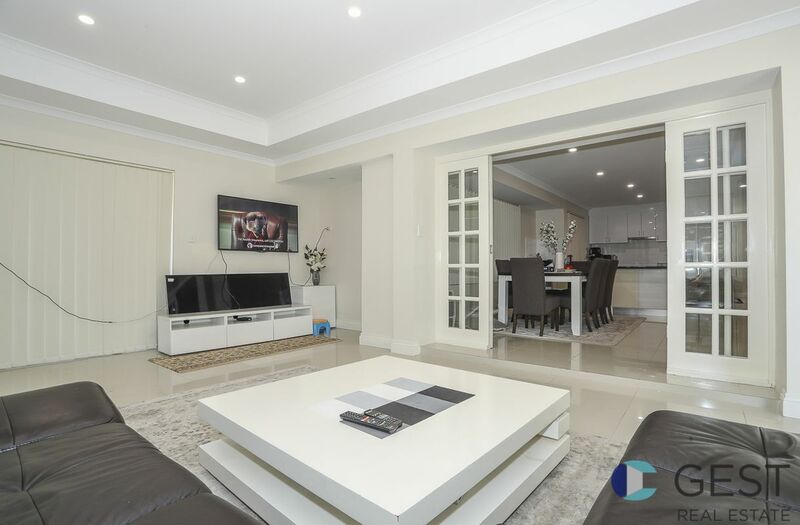 This magnificent apartment boasts a modern design with open plan living area which is the perfect combination of convenience and style. 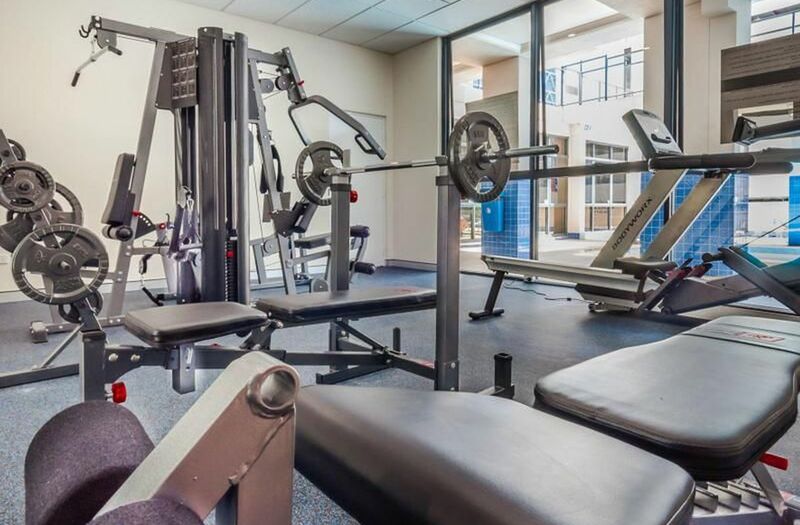 The apartment complex offers resort style facilities featuring a large swimming pool, Jacuzzi, dry sauna and a well-equipped gymnasium. 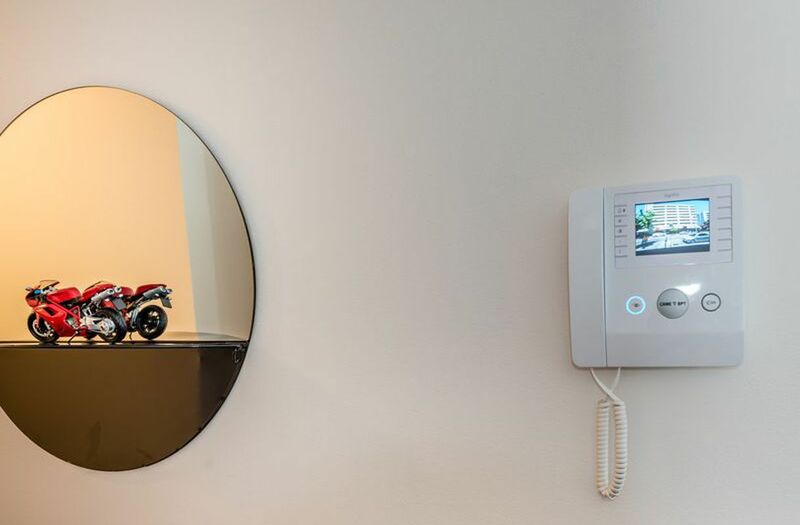 Just imagine getting to work or going out in the city without having to drive. 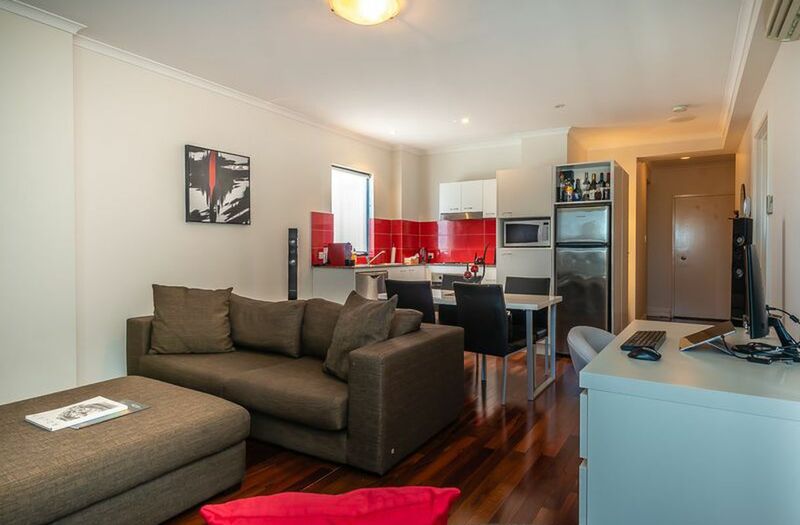 You can get anywhere in the CBD within minutes from this fabulous location. 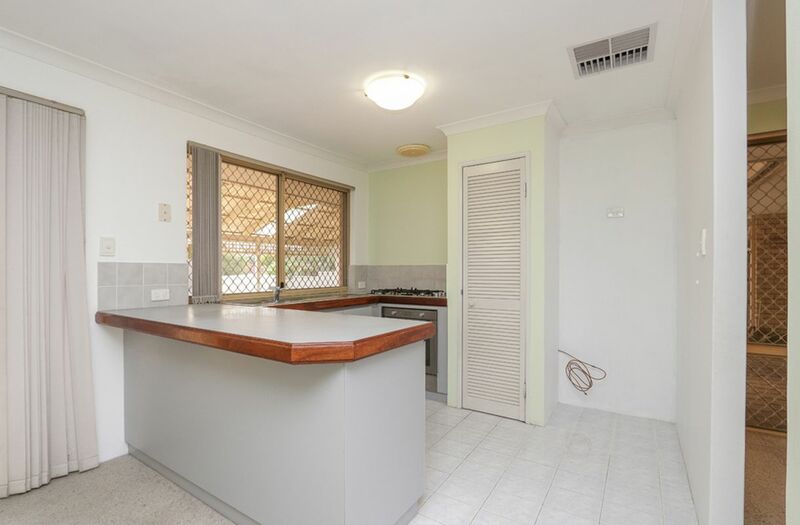 The vendors are willing to consider the sale of most furniture.